There is nothing wrong with troubleshooting garage doors on your own, but we at Garage Door Repair San Rafael highly recommend that you call us should you need help in doing so. 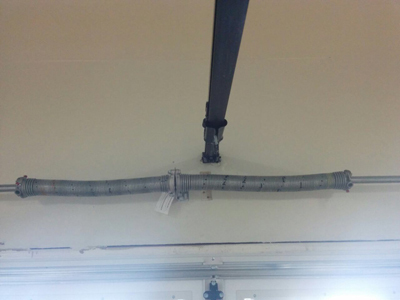 Troubleshooting alone can lead to more damages that could end the life of your garage doors. However, we do know that there are issues that a homeowner can easily spot. As long as they hire professionals to fix them, then we believe that inspections are harmless. If you see the following signs of wear and tear, give us a call right away. 1. Door is not balanced – When the door looks imbalanced, there are a few causes for it. It could be frayed torsion spring cable, worn pulleys, or broken extension spring cable. The solution is to replace these parts with new ones. 2. Door closes and reverses when halfway – It can be annoying when you attempt to close the door and it comes up after reaching halfway. The possible causes are dry rollers, misaligned photo eyes, broken spring cable (torsion and extension), damaged cable pulleys. 3. 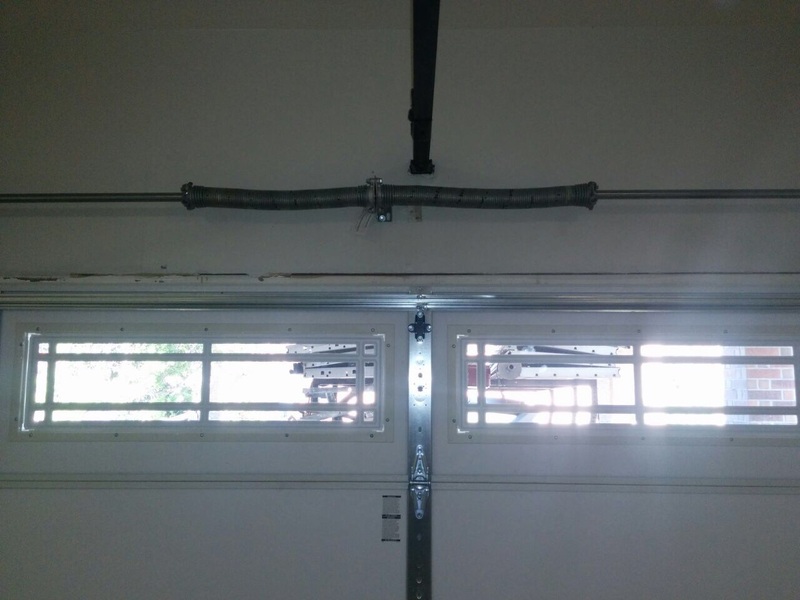 Jammed door – Another frustrating issue with garage door is when the door does not open at all. It could be because of a broken torsion or extension spring cable or malfunctioning cable pulleys. Replacement and adjustment are necessary. 4. Door not staying open – When it happens, it is important to call Garage Door Repair San Rafael right away because this scenario is very dangerous, especially if there are kids at home. Have it repaired at once. 5. Popping sound – There is one reason why there is a popping noise as the door operates, and that is worn rollers. While it is not a serious issue, it can be annoying for the entire household and nearby neighbors when not fixed or replaced right away. Our established company has been in the industry for years and we have the experience to perform quality services for clients in San Rafael. We offer unrivaled same day service, giving you access to reliable support. Likewise, have products in hand, with manufacturing brands like Allister, Chamberlain, Sears, and many others. Reliable and trustworthy, our leading service technicians help you solve the underlying problems of a malfunctioning garage door. Just give us a call and we will discuss everything there is about garage door issues and resolving their issues. Wait no longer and contact us today!